Empowering customer service agents with new technology is the key to great customer interactions, leading to an increase in repeat business. 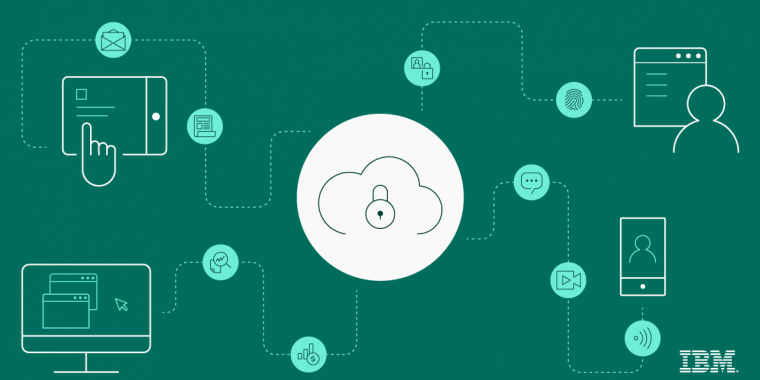 This approach is often overlooked when compared with other customer service pain points, such as increasing customer satisfaction or decreasing operation costs, but in reality, these objectives are all interlocked. 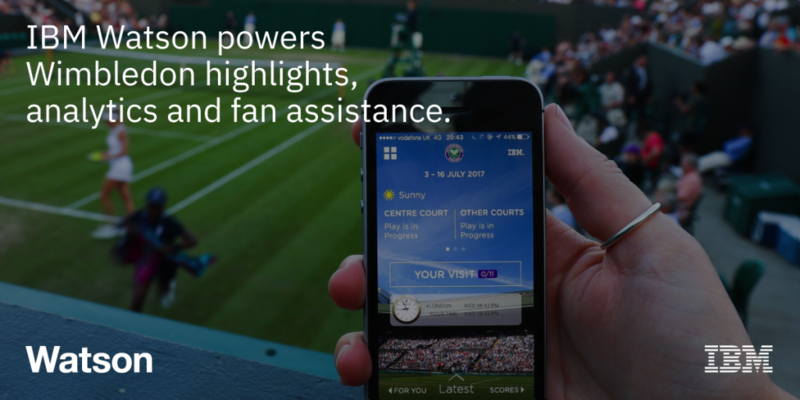 As the official IT consultant to Wimbledon for 28 years, IBM delivers new levels of engagement for attendees and 70 million online fans. 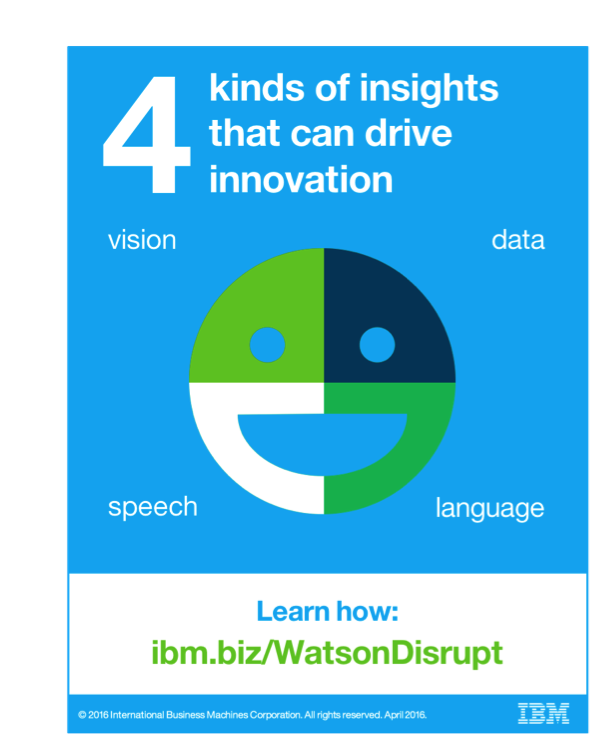 Watson is analyzing 22 years of data and 53,713,514 tennis data points. 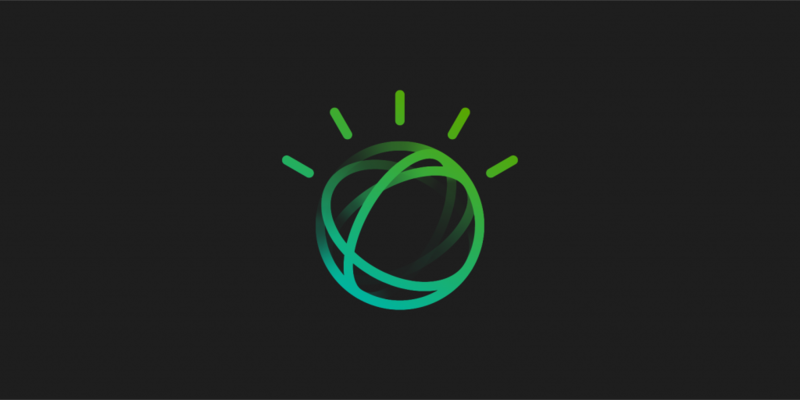 A Watson-powered digital assistant helps fans around the venue. 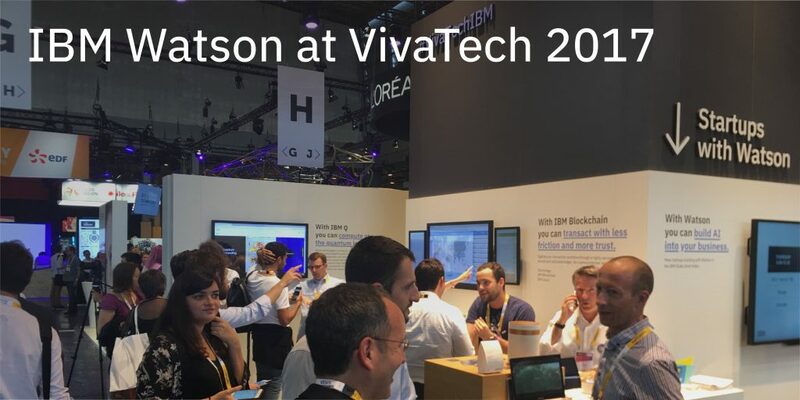 The VivaTech Conference was back in Paris from June 15-17 this year, drawing 50,000 tech leaders, innovators and tech-lovers from around the world. The IBM team showcased how Watson is at work in the world today, and also introduced 9 startups that are already building with Watson's APIs in various industries around the world.